RANCHO MIRAGE, Calif. -- President Obama will make his first visit to Vietnam in May, while in the region for the Group of Seven summit in Japan, the White House said Monday. Obama will become the third American president in a row to travel to the Southeast Asian nation, after Bill Clinton in 2000 became the first to visit since the end of the Vietnam War. George W. Bush visited in 2006. The White House made the official announcement after Obama met with Vietnamese Prime Minister Nguyen Tan Dung on the sidelines of a summit at the Sunnylands retreat with the leaders of 1o Southeast Asian countries. The Obama administration has sought to improve relations with Hanoi at a time when Vietnam has signaled a shift to the West as a hedge against China's increasingly aggressive strategy in the South China Sea. Maritime security and the freedom of navigation in that crucial shipping corridor are among the main topics of the summit here. 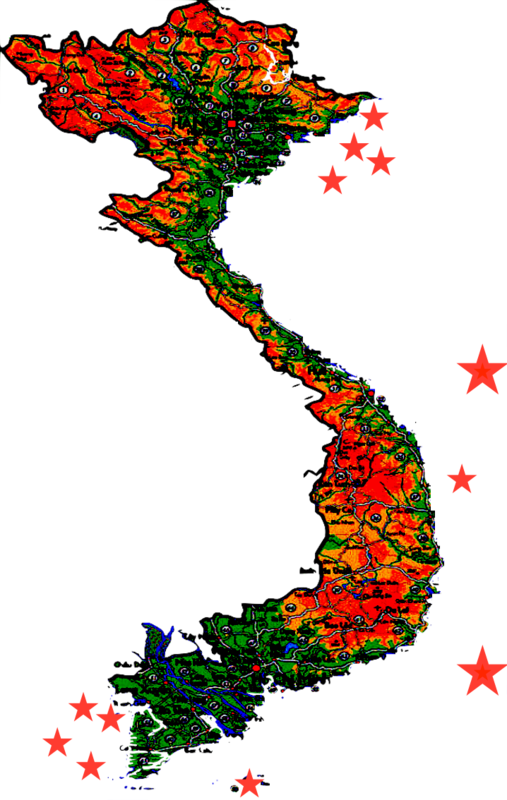 Vietnam is also a member of the 12-nation Trans-Pacific Partnership, an expansive trade and regulatory pact that includes the United States, Japan, Mexico and Australia. The general secretary of Vietnam's Communist Party, Nguyen Phu Trong, visited the White House for the first time last June.